Today we embark on a mythological tour of the solar system! Our first stop is the sun, a.k.a., Helios. We take a look at the Homeric Hymn to Helios and Odyssey 12.340-403 to find out more about this lesser-known Greek god. bore to the son of Gaia and starry Ouranos. until he sends them wondrously through the heavens to the ocean. Farewell, lord, kindly grant delightful sustenance. the demigods whose deeds the gods have shown to men. We have a name and cover image for our podcast! 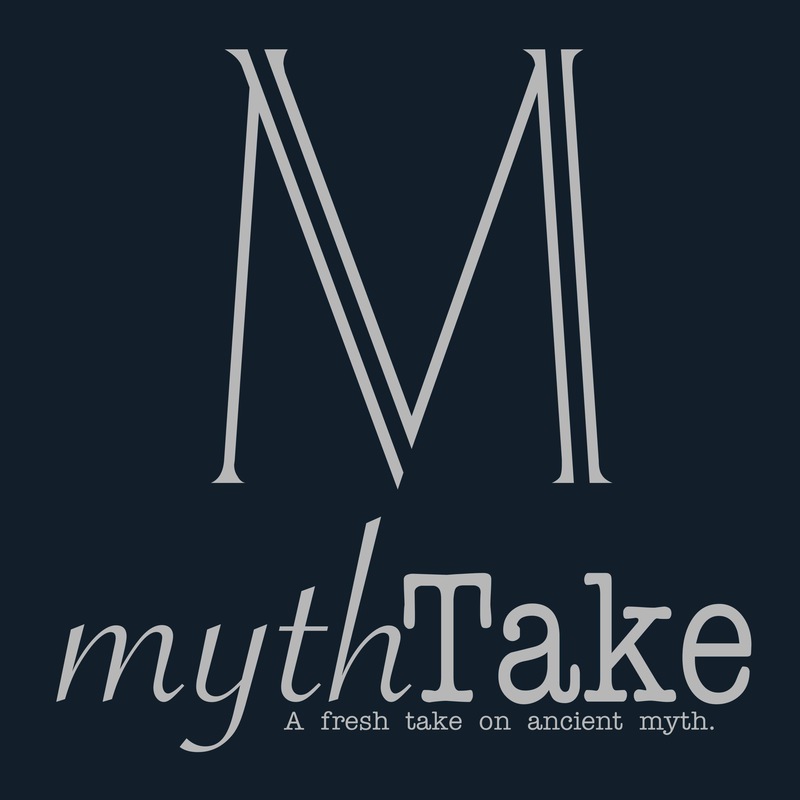 MythTake: a fresh take on ancient myth. Or because there are no mistakes in myth. Or because we make mistakes….the slogans write themselves!